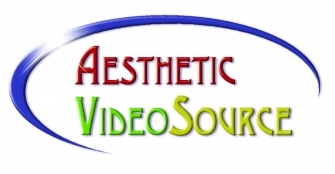 For over 15 years, Aesthetic VideoSource has built a reputation of service and quality as the best source for educational training DVDs in the spa and beauty industry. Our titles include many award-winning productions, so you can be assured of the quality. Visit our website to see our latest tiles, place an order, read our blog and join the message board. Our website includes free video clips from our DVDs.